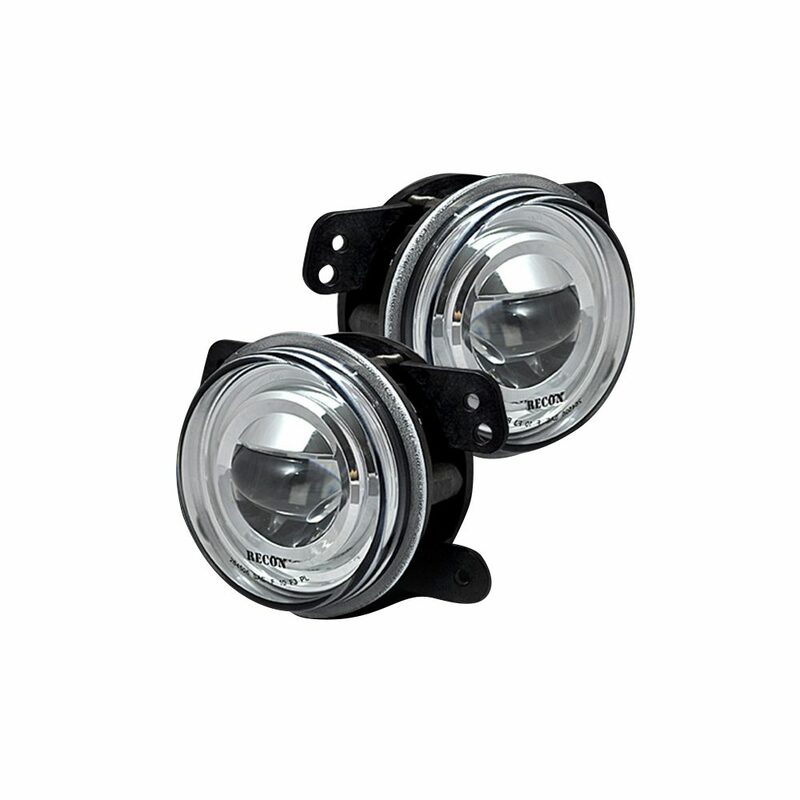 RECON’s new OEM replacement LED fog light kits are extremely easy to install as they are plug-n-play! Set your vehicle apart from the crowd with the best looking & best functioning LED fog lights available in the automotive aftermarket. 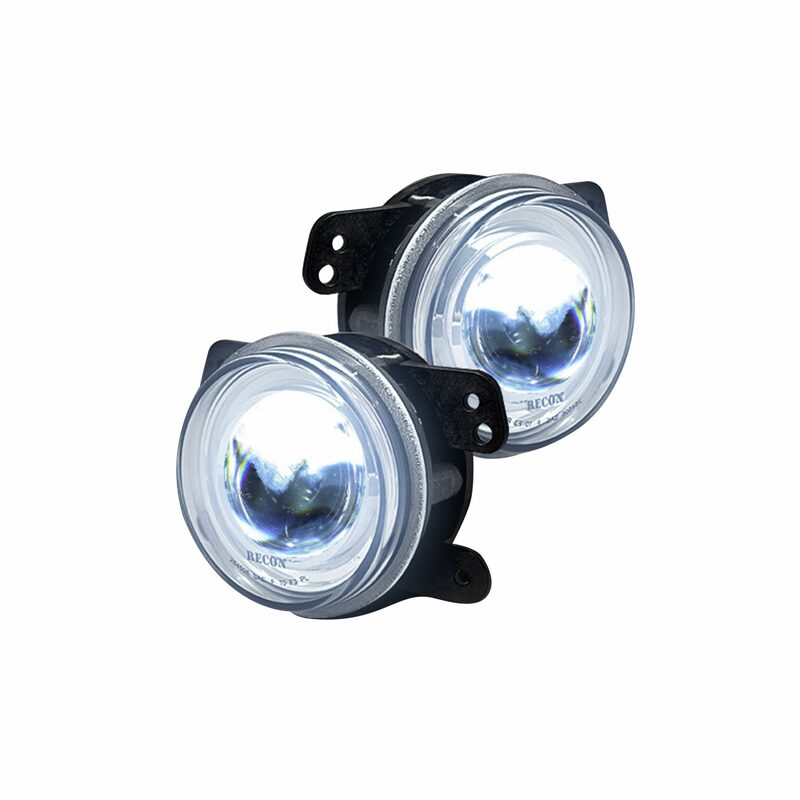 RECON’s new OEM replacement LED Fog Lights boast 20 Watts of proprietary CREE XML LED Power! The fit may be OEM, but the look & performance is all RECON! Order a set today & Get Lit! ***Attn: This product ONLY fits 2007-2015 Jeep Wrangler’s. Chrysler changed the mounting bracket on all 2016+ Jeep Wranglers so this item will only fit 2007-2015.